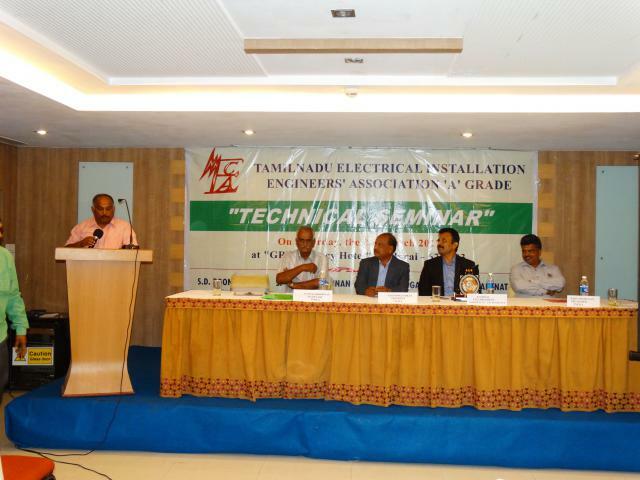 We wish to introduce ourselves as the Association formed by 'A' Grade Electrical Contractors during the year 1979. Our Association has been established with the object of serving the 'A' Grade Electrical contractors, Manufacturers, Govt. Officials, in short all persons connected with the Electrical fraternity. We have 350 members and we expect some more members also to join. Dear TNEIEA Family, With immense pleasure, we are very Glad to invite you for our TNEIEA FAMILY GET TOGETHER event. This is planned . .